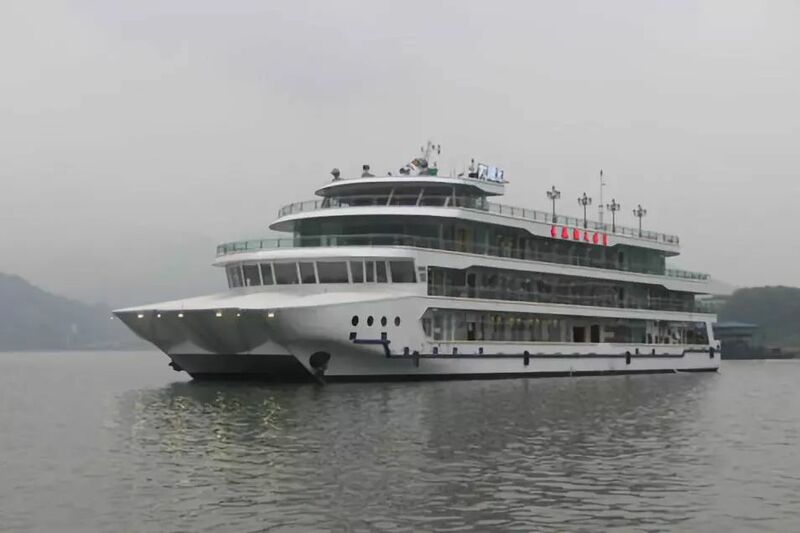 Description：Recently, the new-generation Liangjiang cruise ship “Chang Hang Chao Tian Hao Yue” surveyed by CCS Chongqing Branch was successfully surveyed and awarded certificate. Recently, the new-generation Liangjiang cruise ship “Chang Hang Chao Tian Hao Yue” surveyed by CCS Chongqing Branch was successfully surveyed and awarded certificate. The ship is scheduled for operation at the end of March2019.